As Deputy Sheriff?s, our fundamental duty is to serve mankind; to safeguard lives and property; to protect the innocent against deception, the weak against oppression or intimidation and the peaceful against violence or disorder and to respect the constitutional rights of all men and women to liberty, equality and justice. 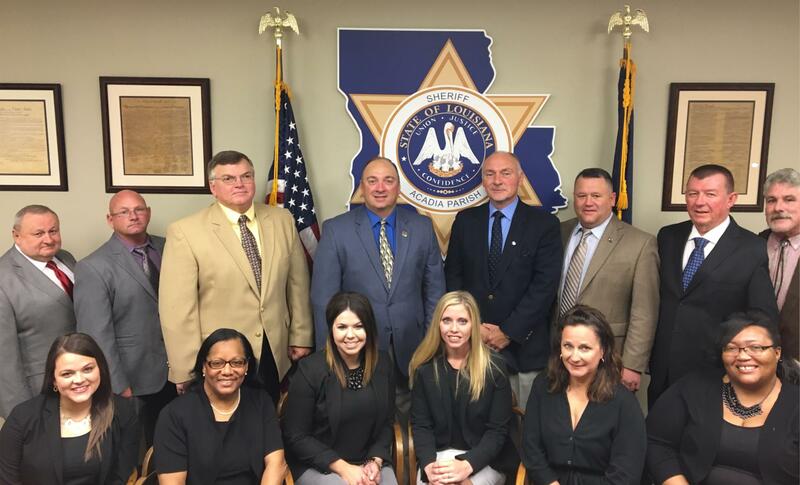 The Acadia Parish Sheriff's Office is one team. Together we strive to assist the residents of Acadia Parish and provide them with the protection, respect and equality they deserve. © Copyright 2019, Acadia Parish Sheriff. All rights reserved.